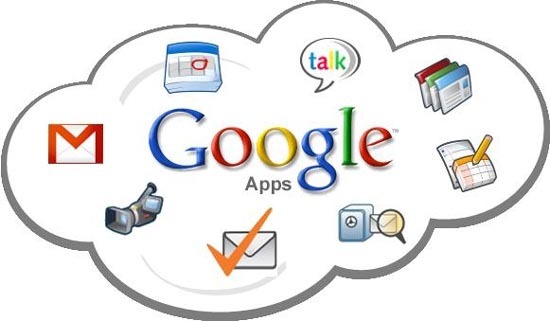 In the past, we’ve talked about two applications capable of downloading GApps packages easily: EasyGApps and GooManager. But since KitKat’s release, updated Gapps are not hosted on our partner goo.im anymore. XDA Senior Member ebildude123 created a simple application to download the correct package directly to your phone or tablet, so all you need to do is to apply the package from the recovery of your device. The application supports every version of Android starting from Android 2.3.3 Gingerbread onwards. You can even download GApps compatible with the new ART compiler introduced in KitKat. And if for some reason you are not sure of your Android version, Gapps Manager will let you know so you can pick your poison.